Slashdot: "Wiki Editor Helps Reveal Pre-9/11 CIA Mistakes"
Slashdot, the hugely popular technology site with a long history of opposition to 9/11 truth topics, has reported on Kevin Fenton’s discovery of the identity of Richard Blee, the CIA manager in charge of the unit where agents deliberately withheld information about two 9/11 hijackers from the CIA. Tenet, Black and Blee respond to Richard Clarke’s explosive accusation, with correctional commentary by Erik Larson. 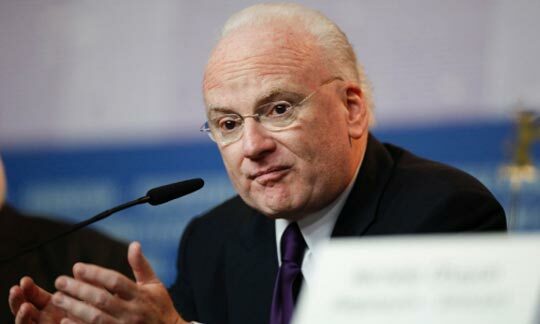 Former White House counterterrorism czar Richard Clarke offers an incendiary allegation that, if true, would rewrite the history of the 9/11 attacks, suggesting that the CIA intentionally withheld information from the White House and FBI in 2000 and 2001 that two Saudi-born terrorists were on US soil – terrorists who went on to become suicide hijackers on 9/11.